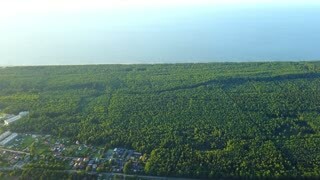 Beautiful drone shot from air of green spacious forest area and suburbs on background of blue sea water and horizon in sunlight. 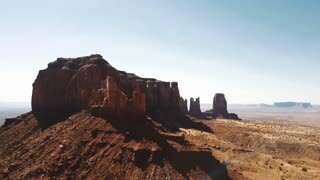 Scenic aerial view highway going to horizon. 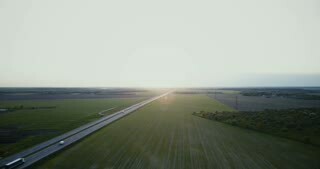 Drone 4K panorama. 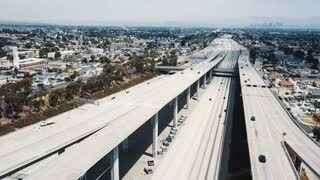 Vast perspective of beautiful sunrise skyline freeway. 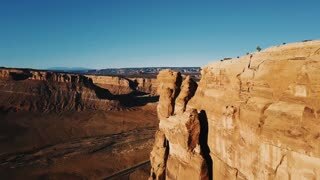 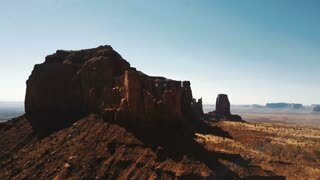 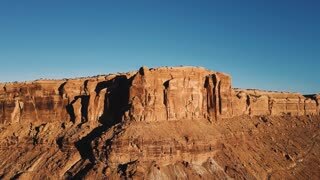 Drone turning right over giant cliff to reveal epic mountain canyon ridge, wide open rocky desert wilderness skyline. 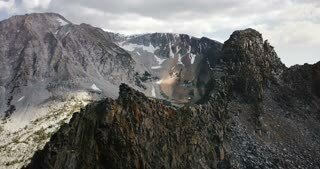 Drone flying high above amazing cinematic massive mountain rocky ridges at summer Yosemite, USA national park skyline. 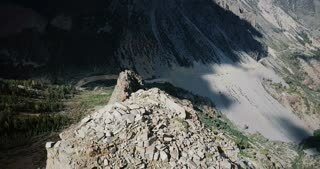 Drone panning right over big rocky mountain ridge to reveal amazing sunny cliff road at Yosemite national park skyline.